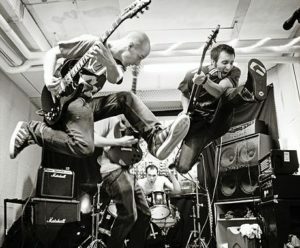 Malderor – Melodic Punk Rock Special! 4:00pm: return to normal schedule. Comments Off on Malderor – Melodic Punk Rock Special!